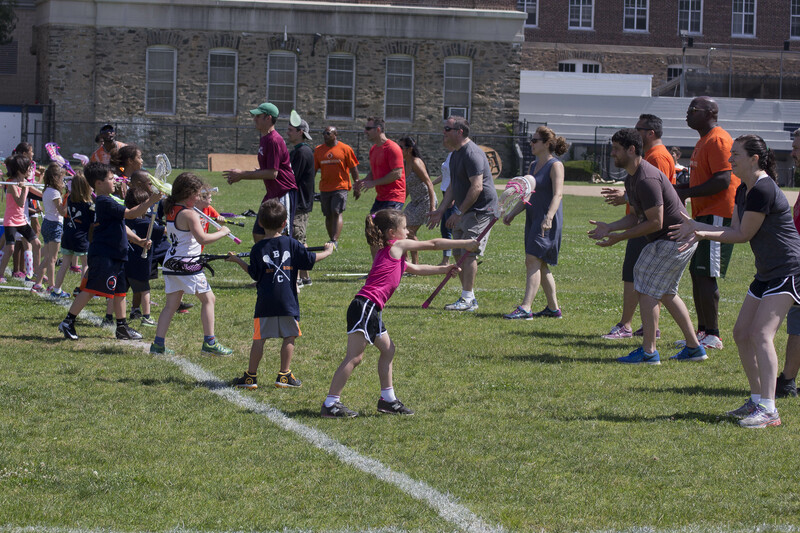 Donations to the Crescents Fund provide the resources needed to grow and strengthen the Brooklyn Crescents Lacrosse Club. 100% of your donation goes to improving and expanding our programs and services. Funds will be used to fund player scholarships and equipment grants, support volunteer coach training and development, and provide resources for community outreach, and special opportunities for all players. 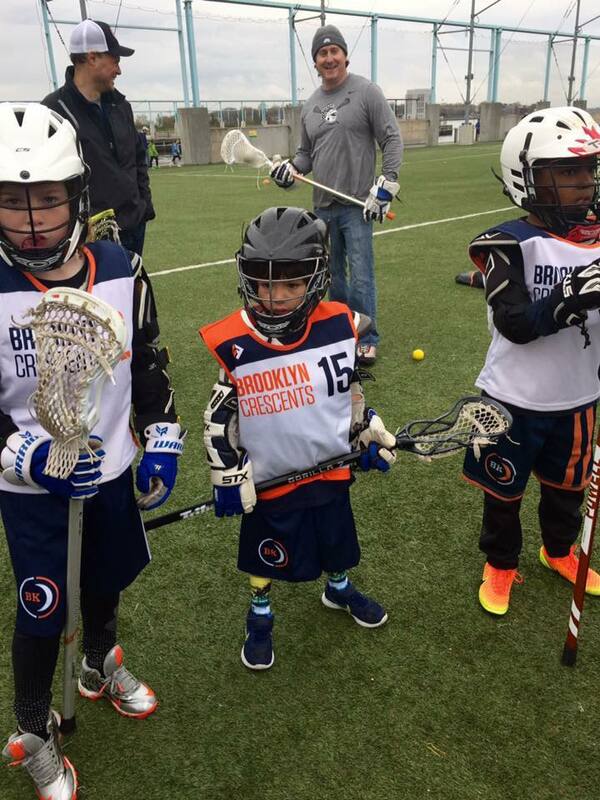 The Brooklyn Crescents Lacrosse Club was founded with a commitment to never turn a child away for financial reasons. The Club remains firmly committed to providing quality lacrosse instruction in a positive, constructive team environment to all children who want to play the game. Crescents Athletics Inc. is a not-for-profit organization (Tax ID # 06-1794749), in compliance with IRS Code Section 170, all contributions are tax-deductible.